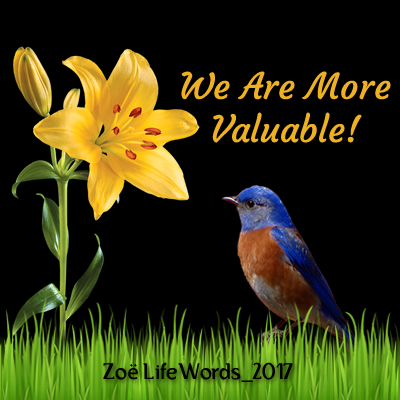 Welcome to Zoë Abundant Life! When you bless the Lord, when you exalt His name, when you worship Him with your time, your treasure and your talents choose to bless Him with ALL, with everything, withholding nothing! 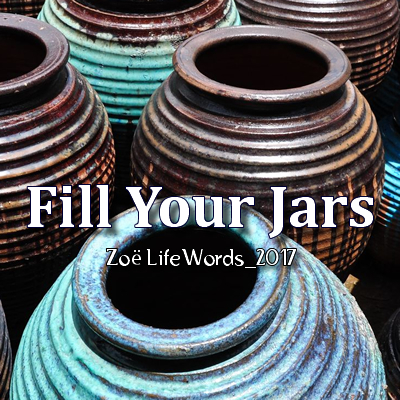 Six lessons learned from the story of the jars in 2 Kings 4:1-7. 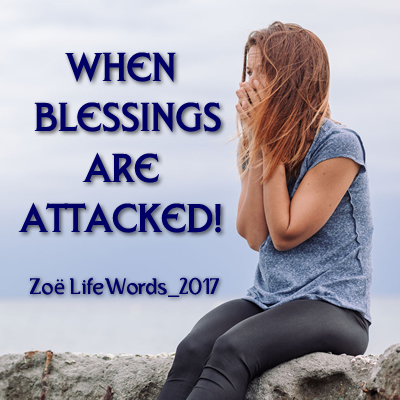 Have you ever had a blessing of the Lord attacked? When life doesn’t make sense, and the blessings we’ve enjoyed have faded or been removed, what we say and do is vital! Our adversary, the devil, seeks to steal, kill and destroy according to Jesus in John 10:10. So God has helped us by placing before our eyes reminders of His love for us; birds, flowers, and grass! 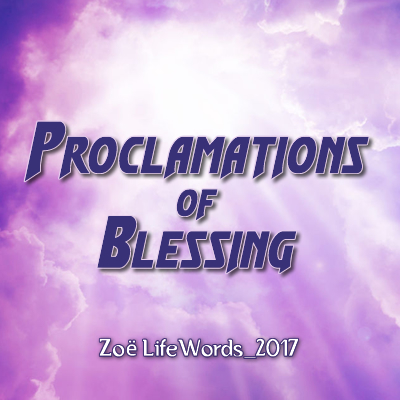 The Father has specifically designed blessings to encourage each of us. Let’s not take for granted the power of our words and the authority Christ has given each of us to bless others. Your feedback is very important. 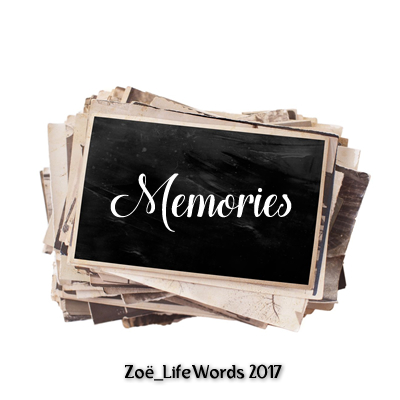 Be sure to visit our contact page and leave your comment about the website, Zoë LifeWords weekly video devotionals, Zoë News, etc. 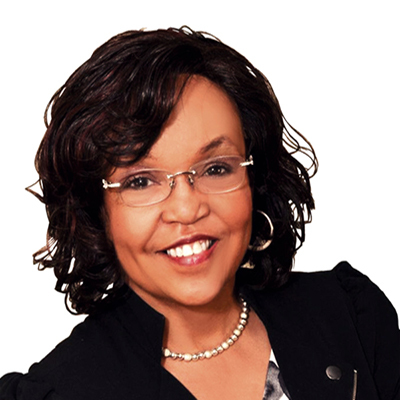 Copyright © 2016 His Sanctuary of Ministries, Inc.